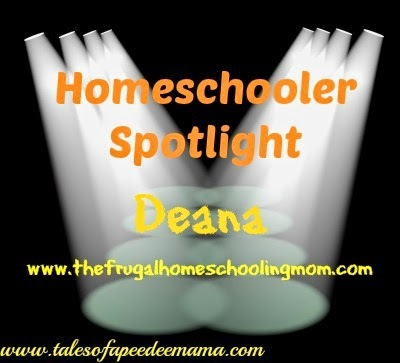 Deana Hipwell is The Frugal Homeschooling Mom. She loves sharing resources, tips and tricks for living abundantly on a not-so-abundant budget, whether it be couponing, finding free/cheap homeschool curriculum, or just helping others to find ways to share their own resources at Homeschool Curriculum Free for Shipping. She finds joy in Jesus Christ, and is encouraged by watching and finding the good in others. I used to look at other moms and wonder how they did it all. How does that mom feed her children such healthy, made-from-scratch meals, take her children to their extra-curricular activities, AND still find time to run in marathons? How does that mom protect her child from ungodly influences while she's away from them 9 hours a day, get the homework done, AND still find time for her own Bible study? How does that mom make it to appointments, church, and playdates on time, AND still find time to meet up for coffee or shopping trips with her own friends? How does that mom kiss all the boo-boos, wipe away the tears, AND allow herself the time to receive love from others? How does that mom tie all the shoes, button the jackets, and place hairbows in ponytails, AND still find time to put on her own mascara? As I looked at all those other moms, and compared myself to them, I found I didn't measure up, even on a good day. I am the queen of tuna casserole, frozen pizza and Stouffer's meatloaf. I gave up golf and yoga about 8 years ago, and when I did have a Y membership for a little while, I often just went for the free babysitting so I could sit in the hot tub in peace or to read in secret (don't tell anyone). My Bible study times are sporadic, and I often use worship music in the car as my personal worship time; and my prayers are often muttered silently as I'm on-the-go, or as I drift off to sleep mid-sentence. My time with my own friends are squeezed in between nursing sessions or after the kids' bedtime, or are limited to events in which children are allowed. The other day my mom invited me to just sit with her, and lean on her, and I realized how long it had been since someone had just held me, hugged me, without wanting anything in return. And I'm sitting here typing this in my pajamas, still unshowered and hair unbrushed in a headband, at 3:00 in the afternoon. They don't "do it all." They don't. I know that they don't "do it all" either... so I've learned to stop comparing myself to other moms. We are all imperfect, and we're all struggling in our own ways. Perhaps they are doing some things right that I drop the ball on, yet letting things go that I choose to prioritize. I realize that other moms may look at me and wonder how I "do it all" yet not see where I'm dropping balls on things they see as more important. My husband and I were discussing yesterday about the thought what if something happened to one of us? I looked at my life as a mom, and as I was looking at my life and talking about things with my hubby, I gladly admitted that I am content. I realized, in conversation with him, that in spite of our struggles, and in spite of my limitations and feelings of inadequacy, I can gladly look at my life and feel like I have no regrets when it comes to what I prioritize - my purpose right now - my children and my family. 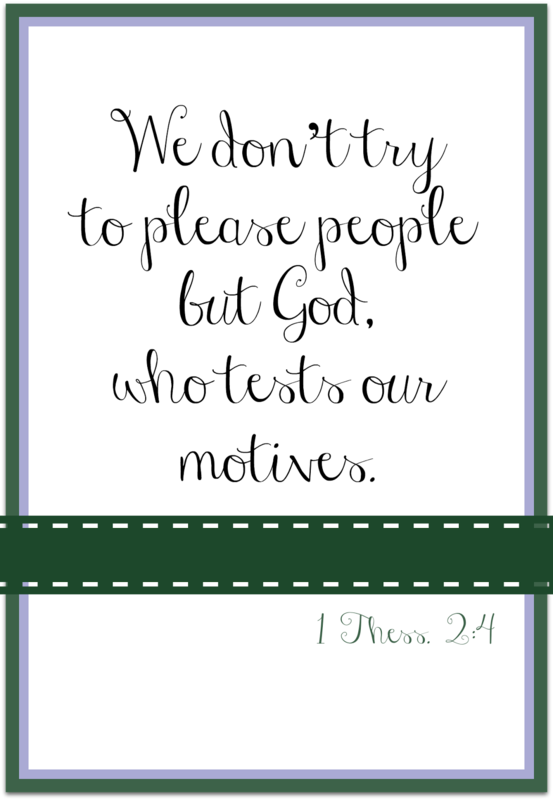 For me, my purpose in life is to please God and to glorify Him with my life. And I'm doing that by raising my children, discipling them, and teaching them at home. So I'm content. I don't feel a need to compare myself to others, or to dwell on what I'm not doing that other moms are. I think if we all consider our own lives, and can say we are content with ourselves as moms, then we shouldn't compare ourselves to others. If we can say "I have no regrets" - then viral Facebook shares from other moms won't sting as bad, and we can browse Pinterest without feeling threatened, and we can sit beside that other mom on the church pew without feeling like we don't belong. We can also read blog posts about other homeschooling mothers, and be glad for them, learning and sharing, and realize we are all just trying to do the best we can with our own purpose and priorities.